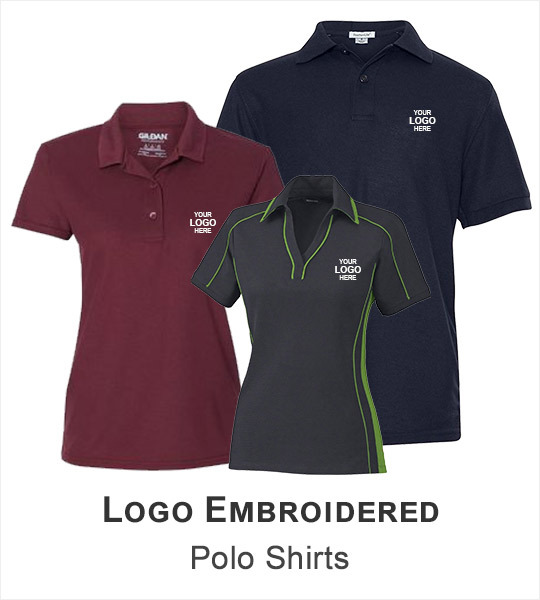 Core365 is a brand by Ash City that produces exceptional quality clothing line without compromising any details. 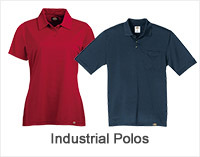 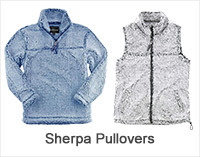 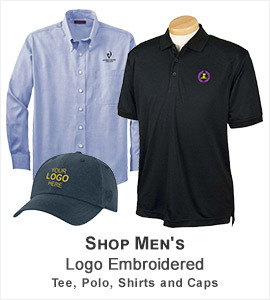 This clothing line includes jackets, fleece, soft shells, polo and dress shirts which add great value to every day, every event, everywhere and all year ‘round. 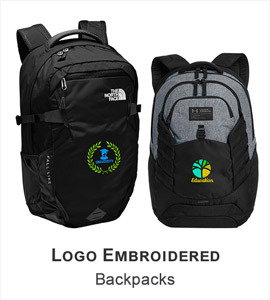 ApparelnBags.com sells Core365 at competitive prices with fast shipping in USA and other regions of the world. 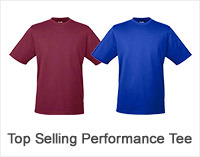 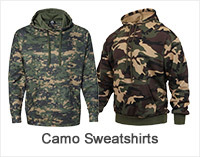 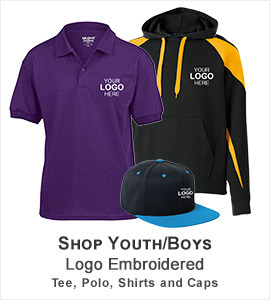 Besides this, we also offer Core365 apparel customization services. 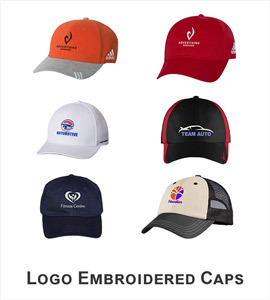 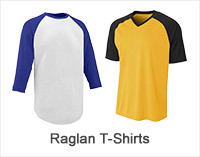 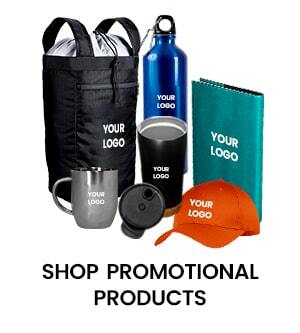 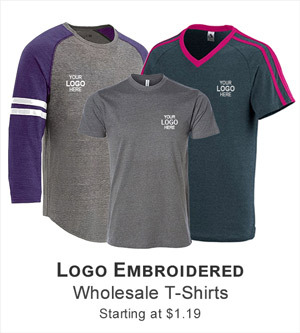 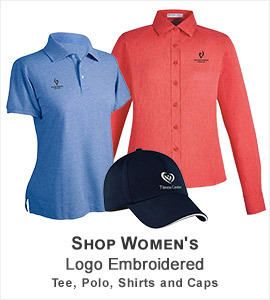 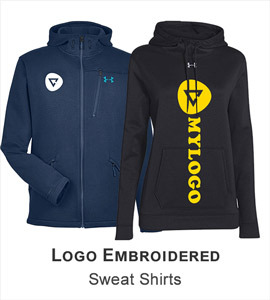 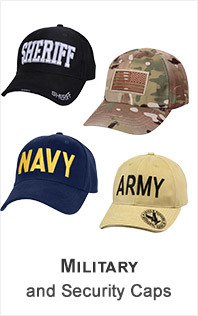 This enables you to pick any of your choice Core365 clothing customized with your organization, team or campaign logo embroidered or screen print on them. 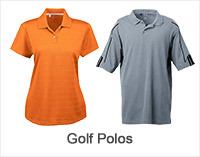 Whether you are looking for nice collection of polos, jackets for your personal use or if you are small business who needs to buy in bulk; Core365 would be a great for both the reasons as ApparelnBags.com sells them at wholesale rates.